The Community Information Centre Townsville Inc (CIC) is a not-for-profit community organisation funded primarily by Townsville City Council. The Centre was established in 1976 as a volunteer organisation and has since continued to provide information to residents, a wide range of community groups, government and non-government departments. The CIC provides a comprehensive information and referral service. The service is free (except for the cost of some publications), confidential and available to any member of the community. 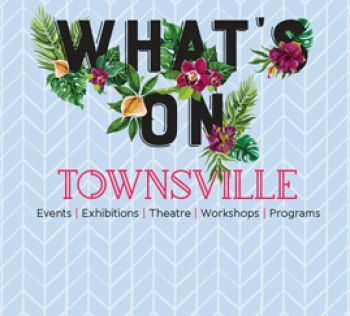 The Community Events calendar has been incorporated into What's On Townsville - your guide to the latest upcoming performances, events, exhibitions and more! For all council enquiries please call 13 48 10. The CIC has a range of publications and services available. Visit this page for more information and contact details. Our Community Directory database contains a wealth of services and activities available in Townsville and features three distinct areas, the Community Directory, NQ Arts Directory and Learning Townsville Directory. A monthly e-Newsletter sent to the community by subscription.